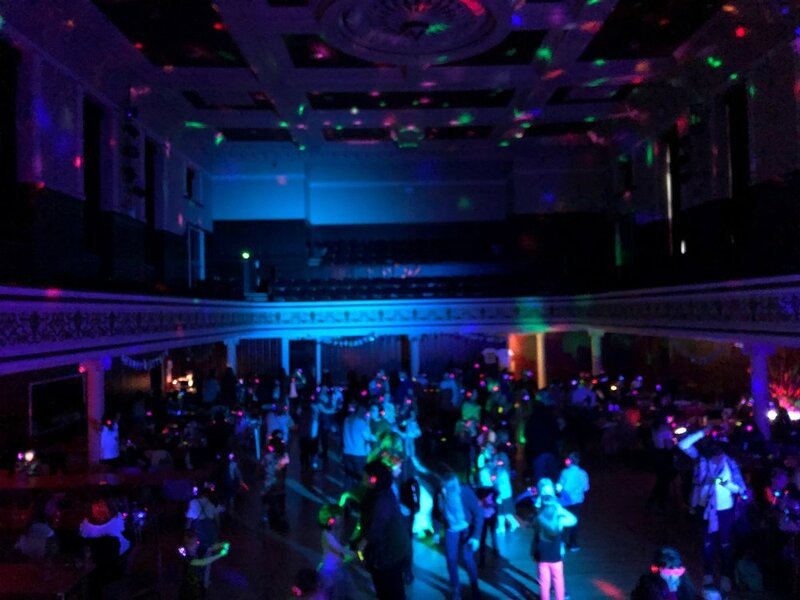 We had a brilliant time back at the Dobbie Hall for a huge Easter Kids Silent Disco! We had some great fresh new pop on the blue channel and a huge dance-along session on the red channel with our fab party host! With facepainting, T-shirt factory and tuck shop there was lots going on and looked like the kids and adults all had a fun afternoon! Another amazing night at the SKYbar Edinburgh!